Some of the basic qualities that make a good leader are his focus, transparency with his employees, inspirational and motivational attitude, and passion for new innovations.... Good leadership has a positive attitude, particularly when it comes to the future of his or her team or the company's goals. If you tend to be a negative thinking person, but want to be a good leader, work to make changes in your leadership attitude. 6 steps to great leadership Soft skills are the "secret sauce" to effective leadership. 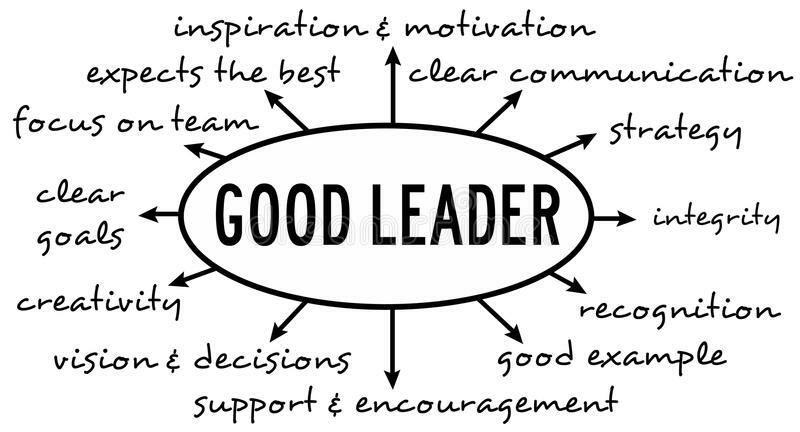 Here are six ways to take your leadership skills from good to great. Being a good leader isn't easy. While a leader's actions may be scrutinized when things are going bad, it is their leadership qualities that shine through the worst of times.